This week on TFG Radio we have a bonus episode, an interview with the Head Judge of Adepticon, Jason Lippert. This week on TFG Radio we have a bonus episode with the organizer of the Dallas Open 40K tournament, Bruce Merker! This week on TFG Radio we have a bonus episode with the organizer of the London Grand Tournament, Zach Becker! There’s only an hour left in the Oak & Iron Kickstarter! Get a behind the scenes look at the game with one of the designers before you pledge. Oak & Iron continues to sail incredibly well on Kickstarter. I had the pleasure to discuss through email the new Oak & Iron Kickstarter with Mike Tunez of Firelock Games. 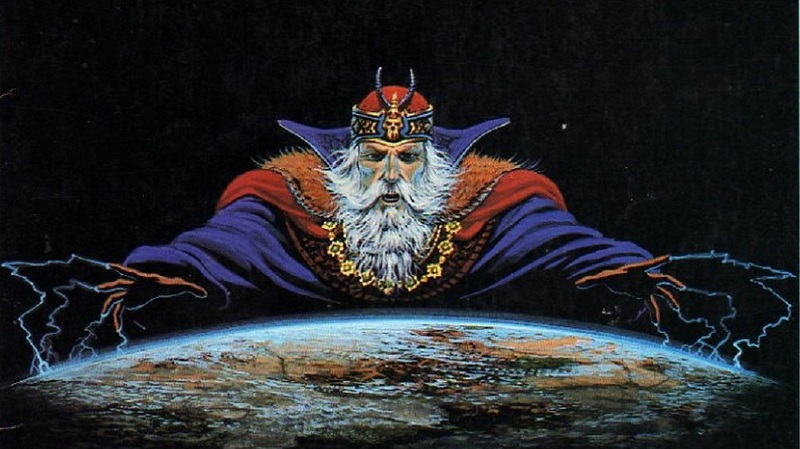 During this interview, I learned even more about what to expect when the game comes out. 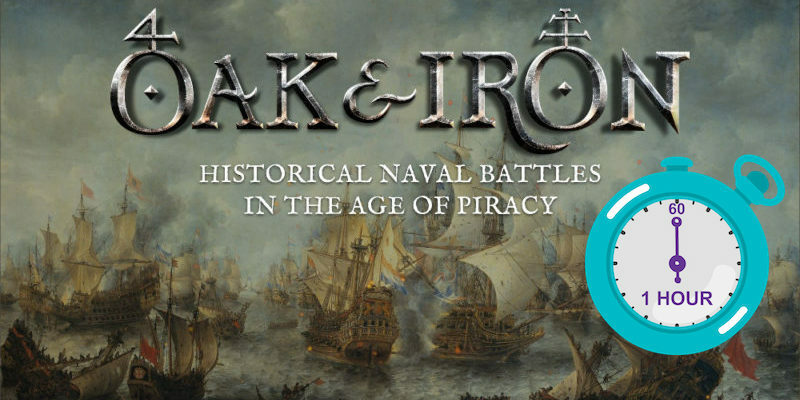 Oak & Iron continues to sail incredibly well on Kickstarter. This week, I had the pleasure to discuss through email the new Oak & Iron Kickstarter with Mike Tunez of Firelock Games. 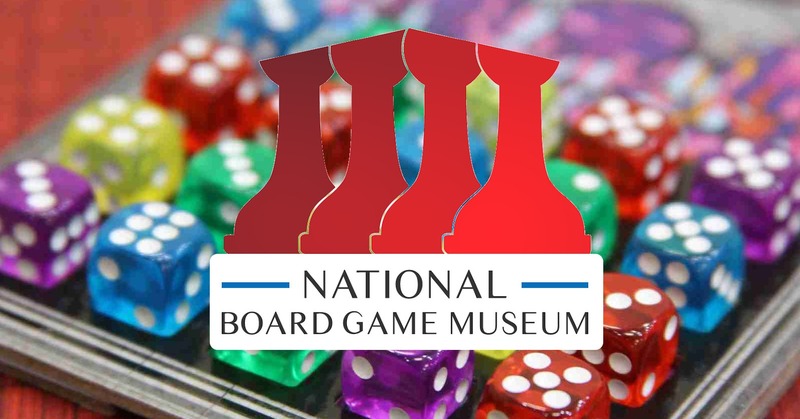 Erin Dean has a dream of starting the National Board Game Museum. I was fortunate enough to get to chat with Erin about this vision and what goes into creating a museum. This week on TFG Radio we have a bonus episode with former Warhammer TV host, and now the host of The Honest Wargamer, Rob Symes! 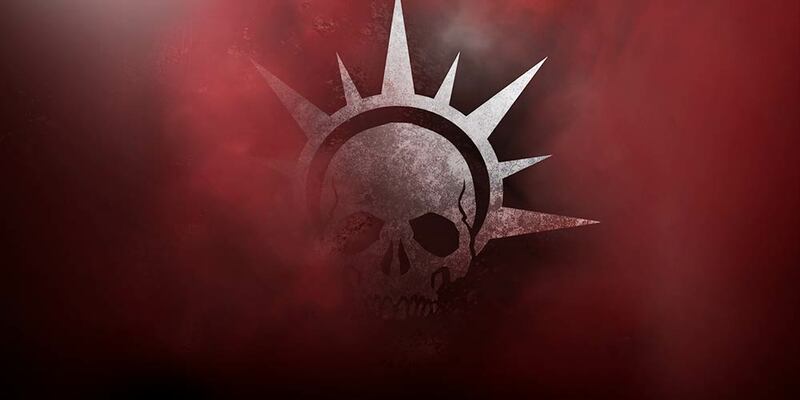 We’ve got another batch of Origins Interviews for you today–interviews with Commander Holly “Trash Witch” Conrad, Chris Perkins, James Haeck, and Sly Flourish himself are the featured players of the day.